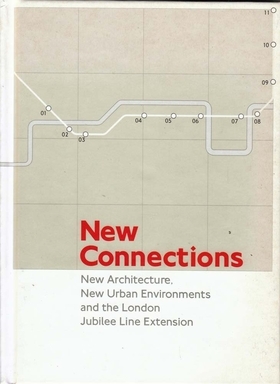 New Connections: New Architecture, New Urban Environments And The London Jubilee Line Extension. In December 1999, London acquired a new component to its urban Underground system: the Jubilee Line was extended eastwards from Westminster to Stratford East, creating 11 new stations. This ambitious project incorporated innovative engineering techniques and transport planning, outstanding examples of contemporary architecture, and acted as a catalyst for urban regeneration.